Sweet Stampin' Spot: Little Big Surprises! I've been taking s break from blogging for the last couple of months due to some pretty severe morning sickness. That's right! 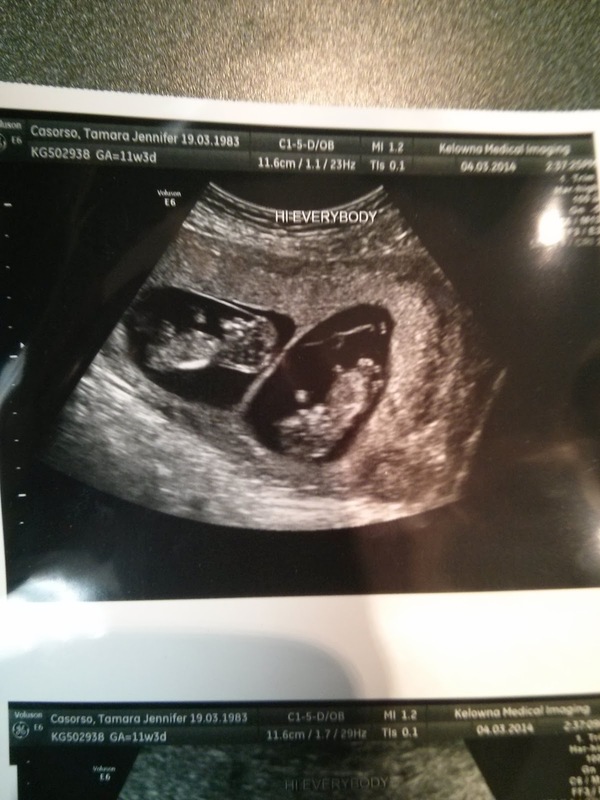 Our family is growing again, but in stead of growing by 2 feet, it's growing by 4 feet!! I have never been so shocked as sitting for my 11 week ultrasound and having the technician turn the screen to reveal not one, but TWO babies on the screen! I don't think I could've prepared myself for that moment even if I tried! It does explain why I have so sick though!! I'm hoping in the coming weeks that I will have some more energy and less morning sickness. It's definitely going to be a journey and I'll probably share a bit here as we go on. I'm thinking of starting Twin Blog so I can document the coming months and years(?) As they progress.